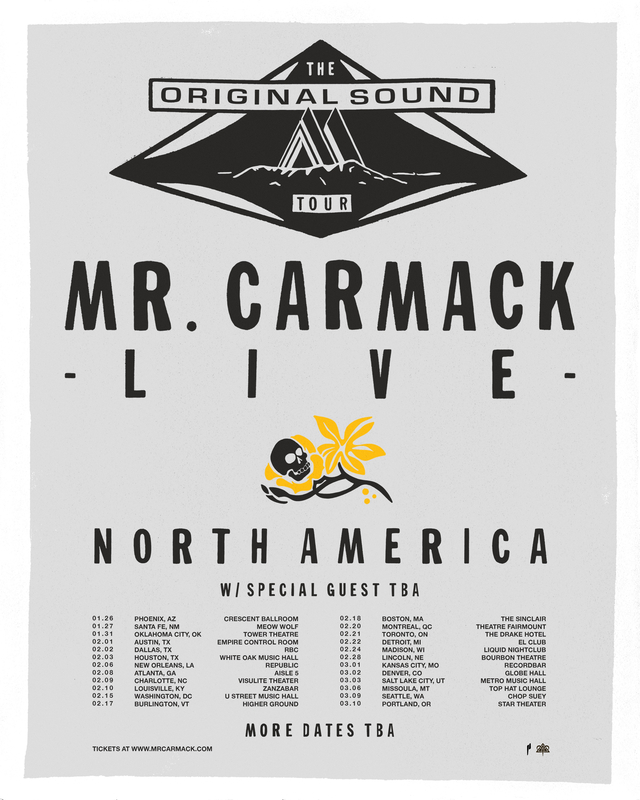 Known for his bangers and versatile production, Mr. Carmack has announces his Original Sound North America Tour. He’ll be bringing his gear on the road and performing live selections from his Melodies, Vibes, Bang, RED BLU YELLOW EPs, Drugs EP, and Viista project. Catch the full dates above (more dates TBA) and grab your tickets now! Bring a date or a friend and come dance.